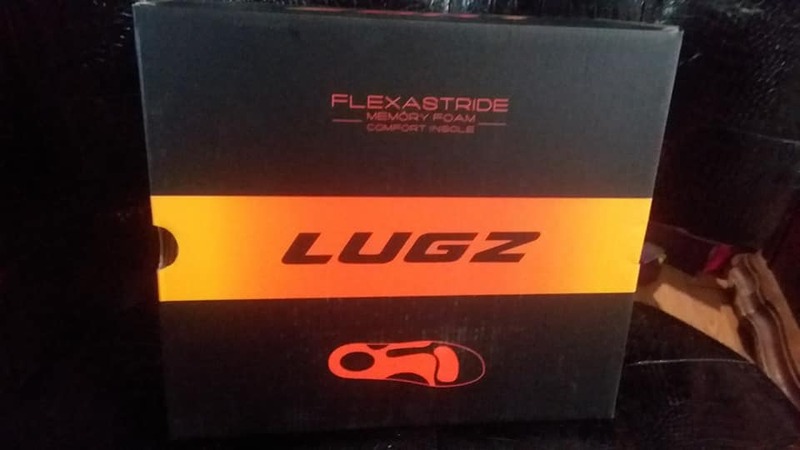 *Disclaimer - The product in this post was sent to me from Lugz, in order to facilitate this review. Are you looking for a really comfortable pair of boots? 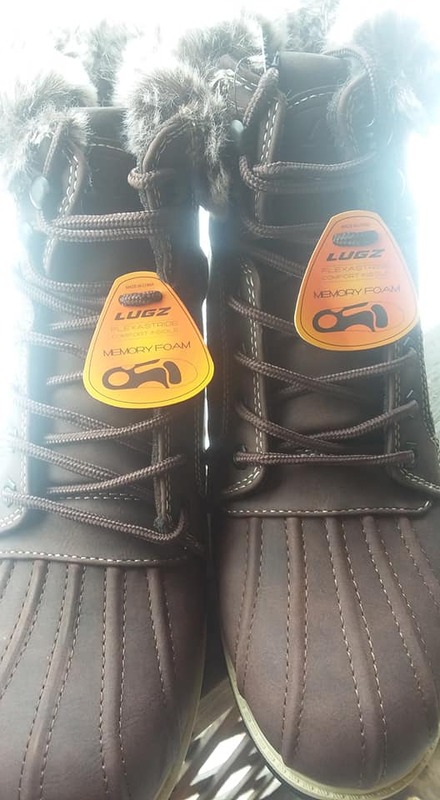 I love Lugz boots and this pair did not disappoint. 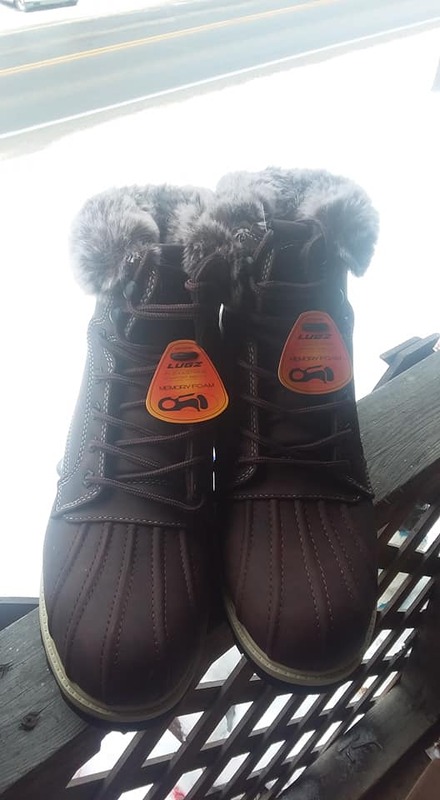 We are going into our cold part of winter now, so having warm boots this time of year is a must. 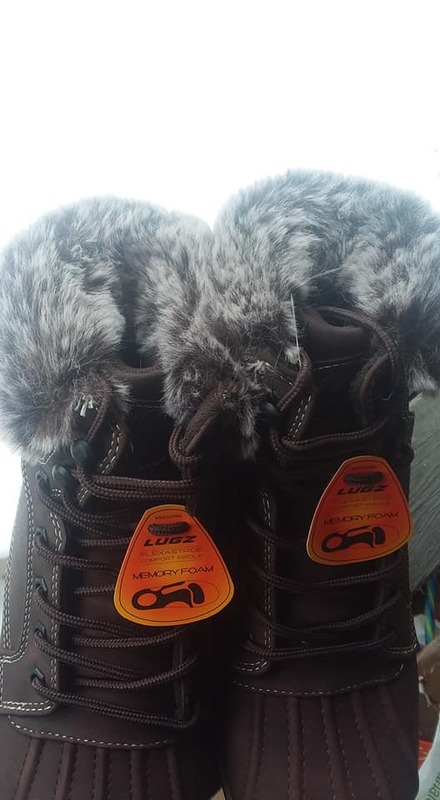 It's been getting really cold here lately and these boots have been very useful in keeping feet warm when going out and about. These wonderful boots are called Women's Mallard Fur 6 Inch Boot and come in one of two colors. I received the one I was hoping to get and that is the Espresso Cream Black. It's a very pretty color and they keep your feet really warm too! You can't go wrong with these boots. 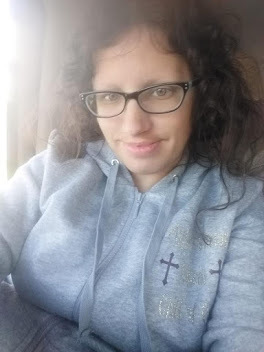 As you can see, they fit very well and are nice and warm for wintertime wear. I love them already! These would make a great Valentine's Day gift for that woman in your life, for just $84.99. 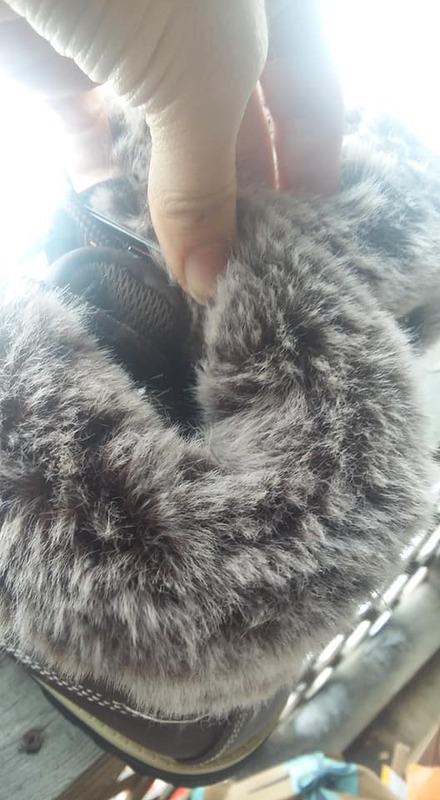 It has a faux fur lining which helps to keep your feet warm, as well as dry in the weather. I highly recommend these especially if you live in a place where it gets really cold.